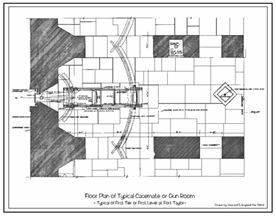 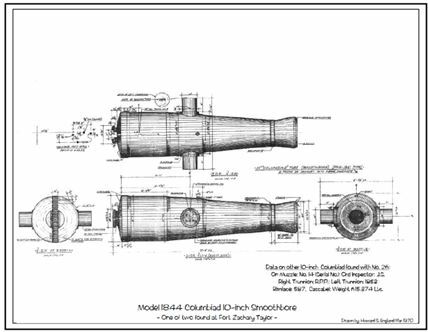 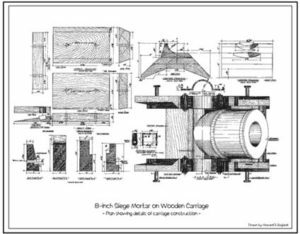 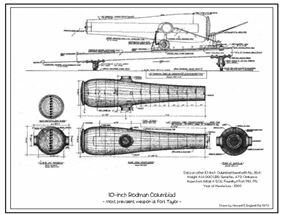 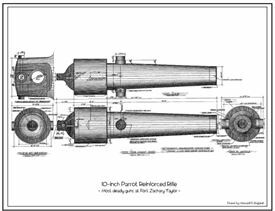 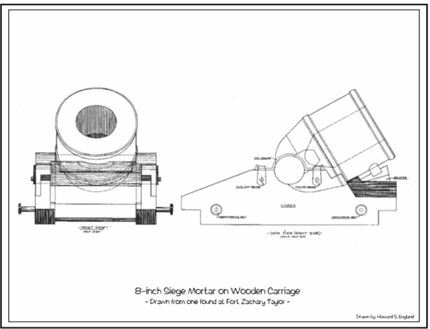 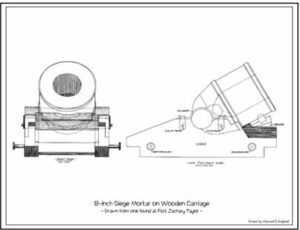 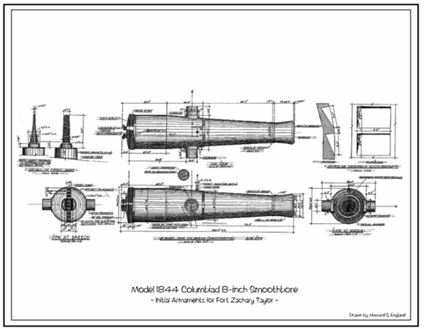 A ke y part of Howard England’s work at Fort Taylor was his detailed mechanical drawings of each of his discoveries. 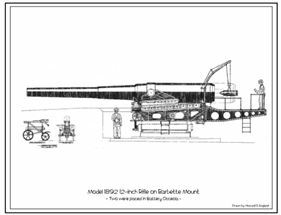 We have converted several of the most important of his large scale drawings into lithographs. 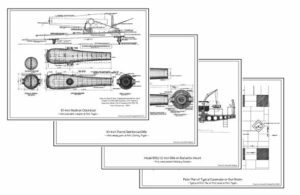 EHE is proud to make these drawings available as 8 x 10 inch lithographs – both matted (11 x 14). 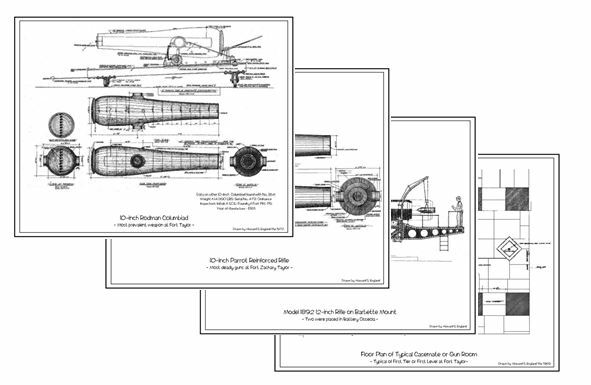 These lithographs are available on eBay ® – matted $4.99 plus S & H.